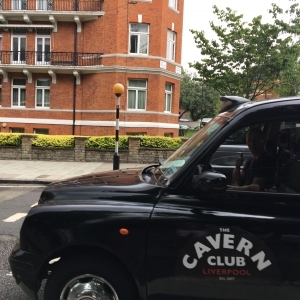 Looking for a Beatles tour of London? 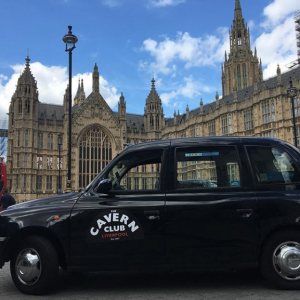 Hop in the Cavern cab with ‘Your London Cabbie’ for a truly bespoke tour of Beatles London! Liverpool gave birth to The Beatles, but between 1960 and 1962 they travelled back and forth between their beloved home city and Hamburg in Germany as they honed their talent and performed. After meeting Brian Epstein and enjoying tremendous success at Liverpool’s world famous Cavern Club, they made their way to London. The rest is history! 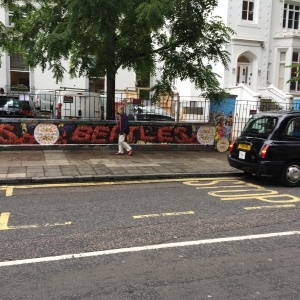 Discover where The Beatles lived, worked and played in London. This tour will bring to life their experiences as they developed into the megastars of the 1960s. Whether you are a huge Beatles fan, or simply love 1960s popular culture, this is for you! Mayfair – this most luxurious, affluent village in the heart London’s Westminster is where the London experience began and ended. I will show you the first apartment they lived in, and the venue of their last live performance. Marylebone – one of London’s most fashionable and stylish districts. 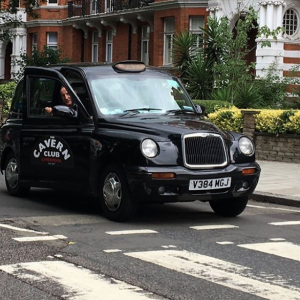 Marylebone is bursting with Beatles history including pubs, restaurants, apartments and recording studios, many of which still exist. Soho – a cosmopolitan and trendy London district. Soho oozes popular culture. It is the centre of today’s entertainment and ‘Yesterday’s’ Beatles entertainment! 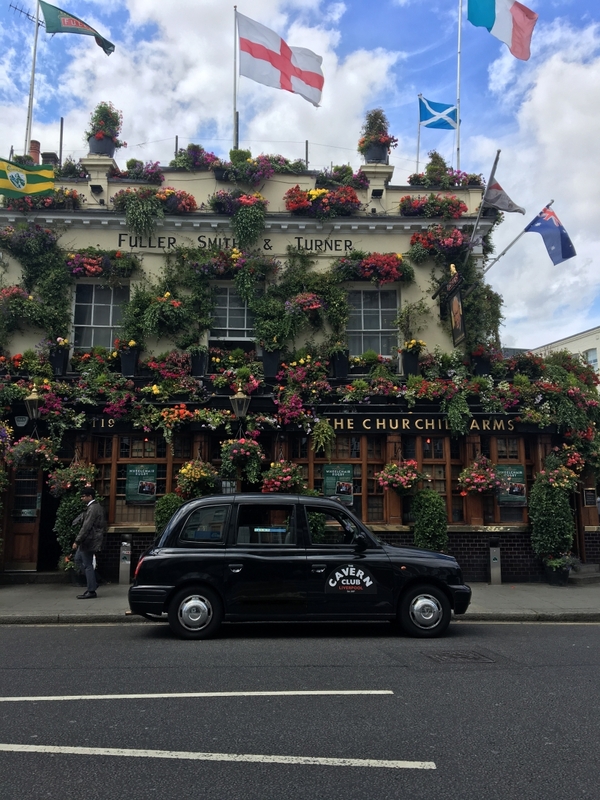 St. John’s Wood – Nestling beyond the green spaces of Regent’s Park, Lords Cricket ground and Primrose Hill lies the elegant village of St. John’s wood. No Beatles tour is complete without a visit to the iconic Abbey Road crossing and studios with the obligatory photo! All of the tours are for up to 5 passengers sharing the taxi. This taxi is wheelchair, buggy and dog friendly! To book or make further enquiries, please click here.